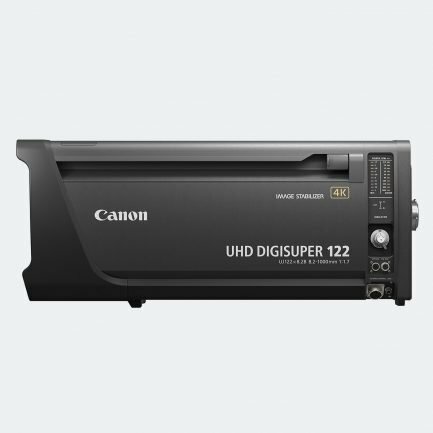 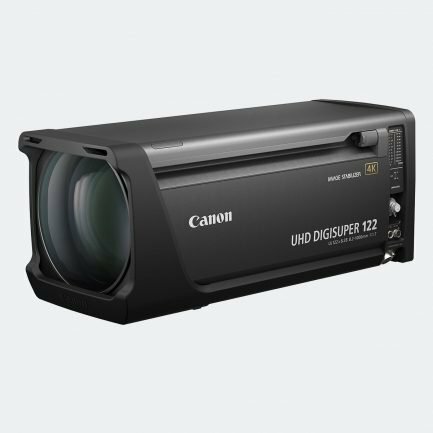 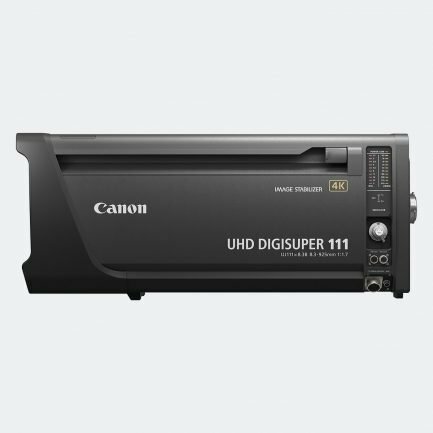 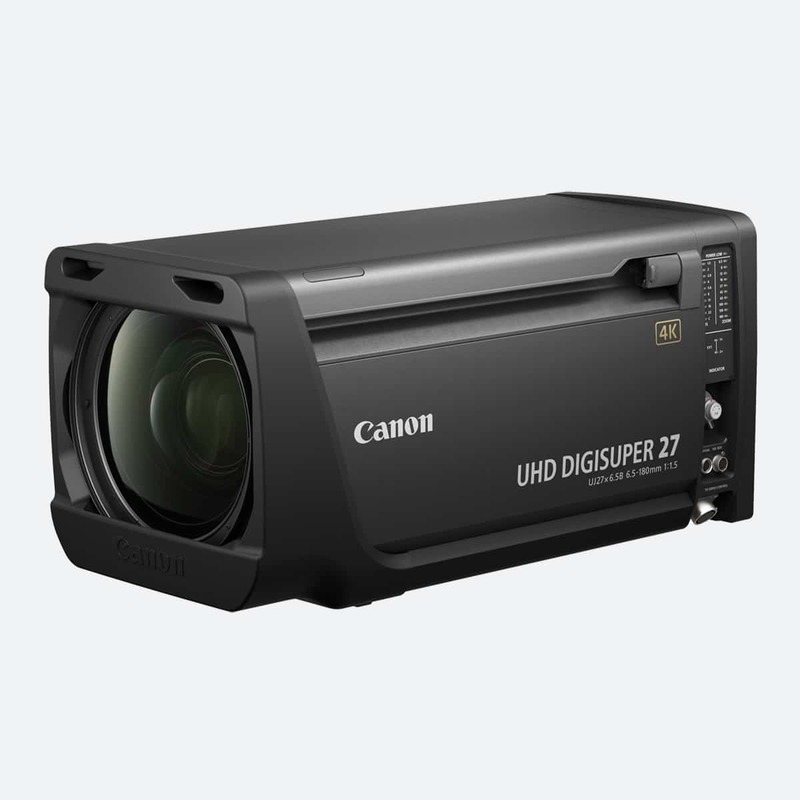 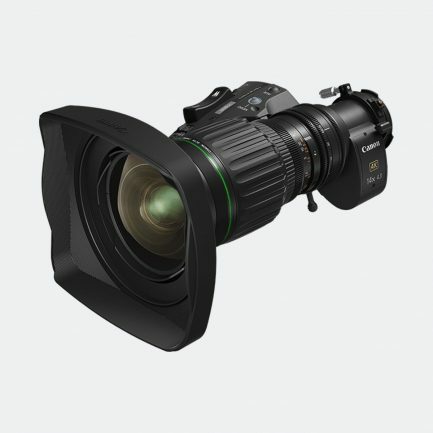 Our broadcast lenses catalogue includes the first full line-up of Canon 4K lenses in Europe. 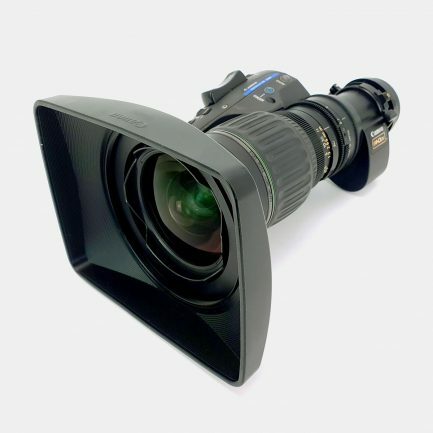 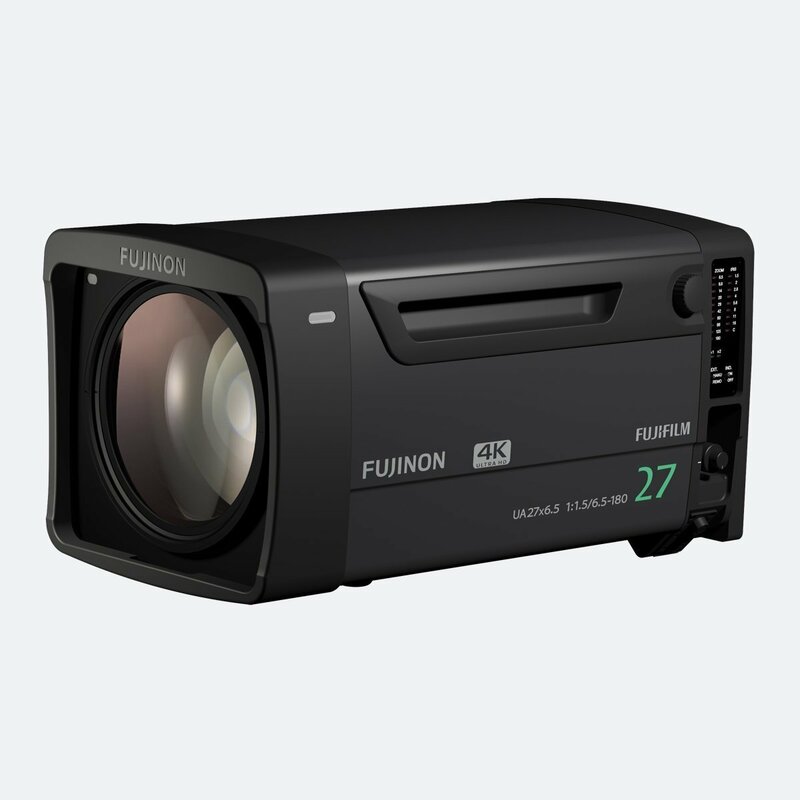 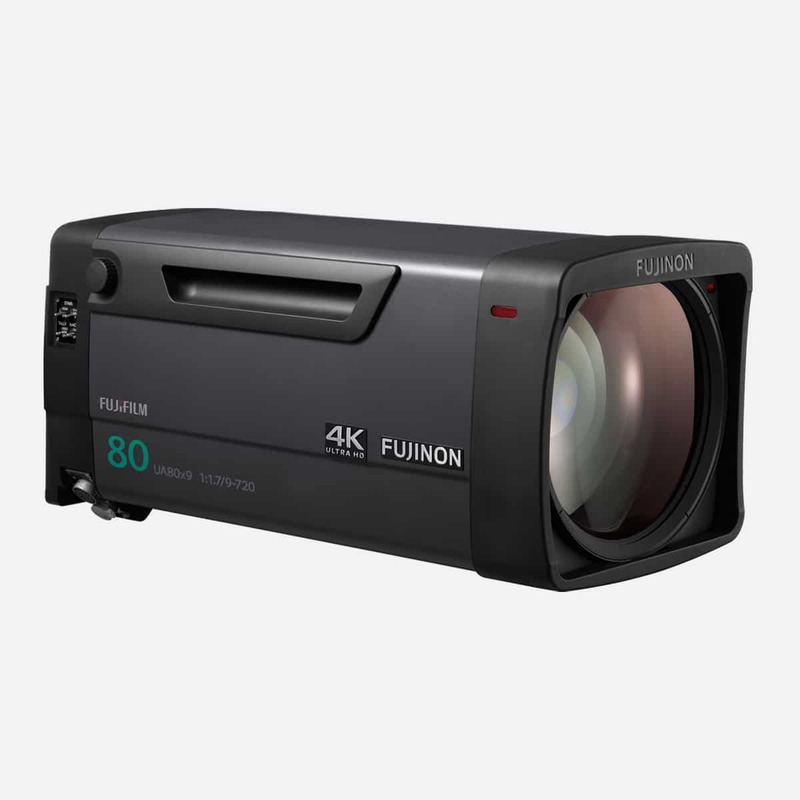 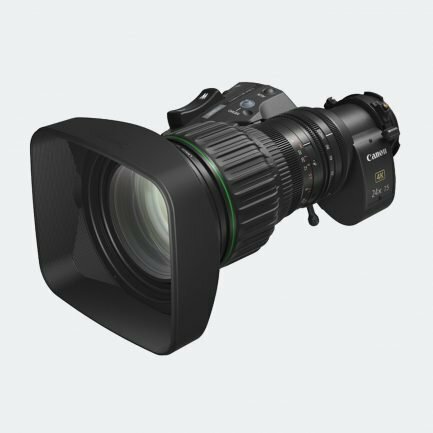 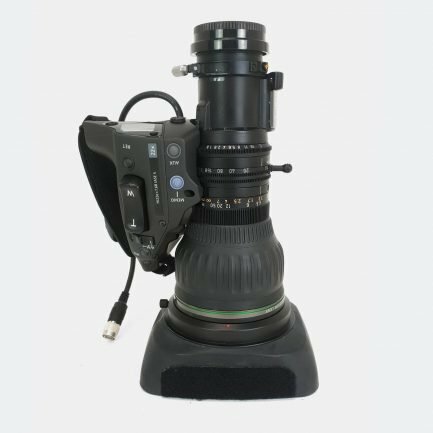 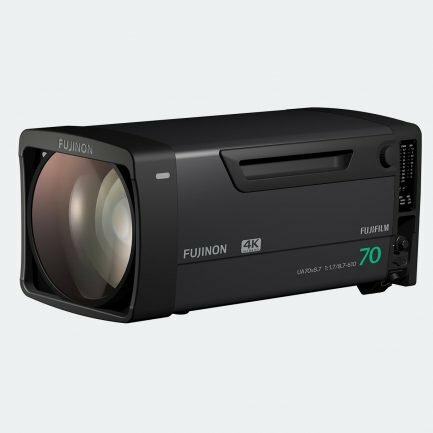 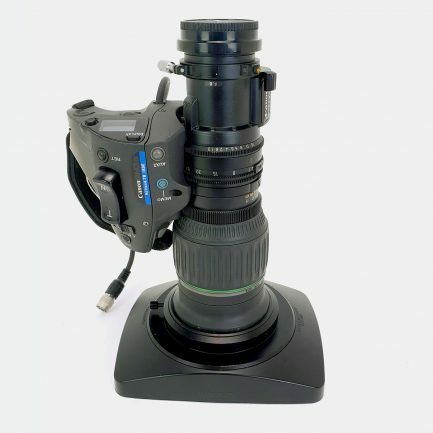 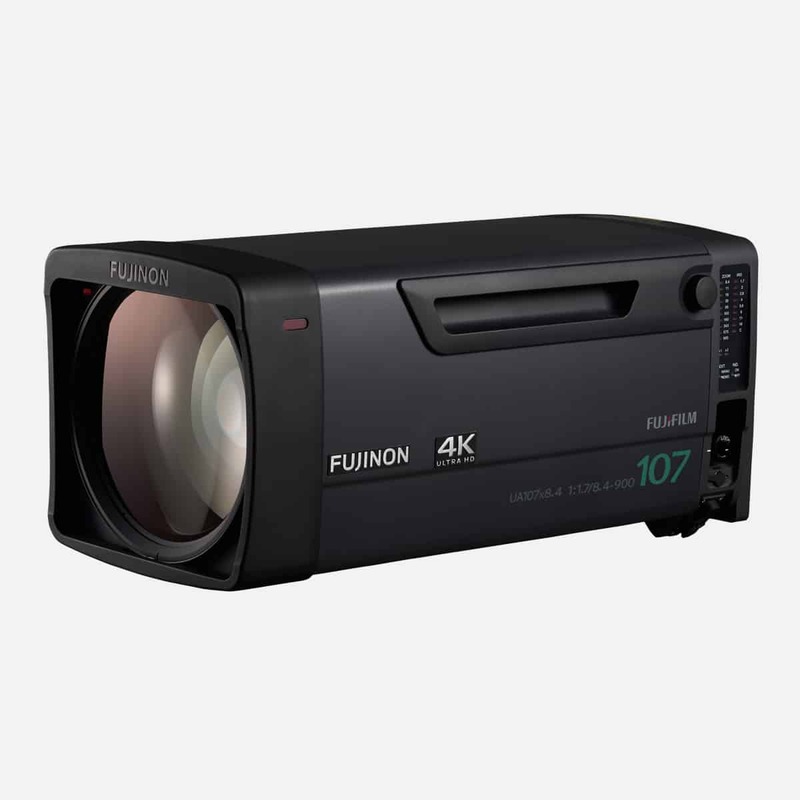 And with a complete set of Fujinon 4K lenses also in our hire fleet, we are investing heavily in supporting 4K broadcast with industry-leading lens technology. 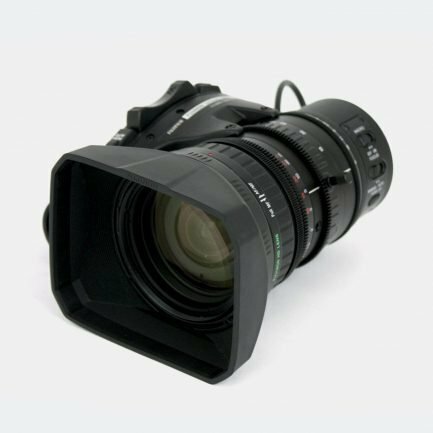 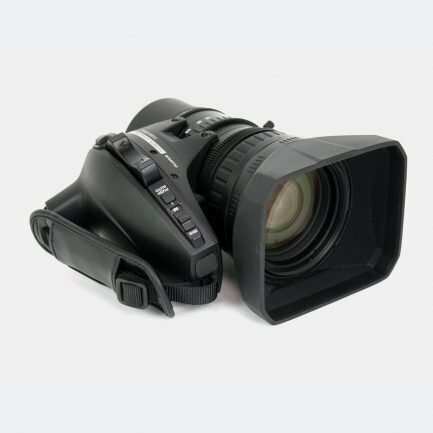 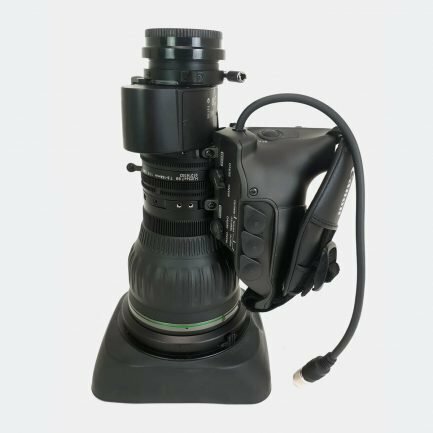 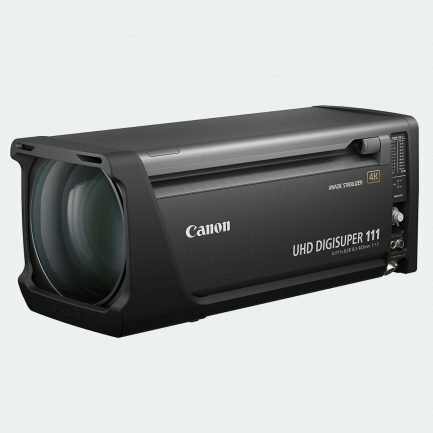 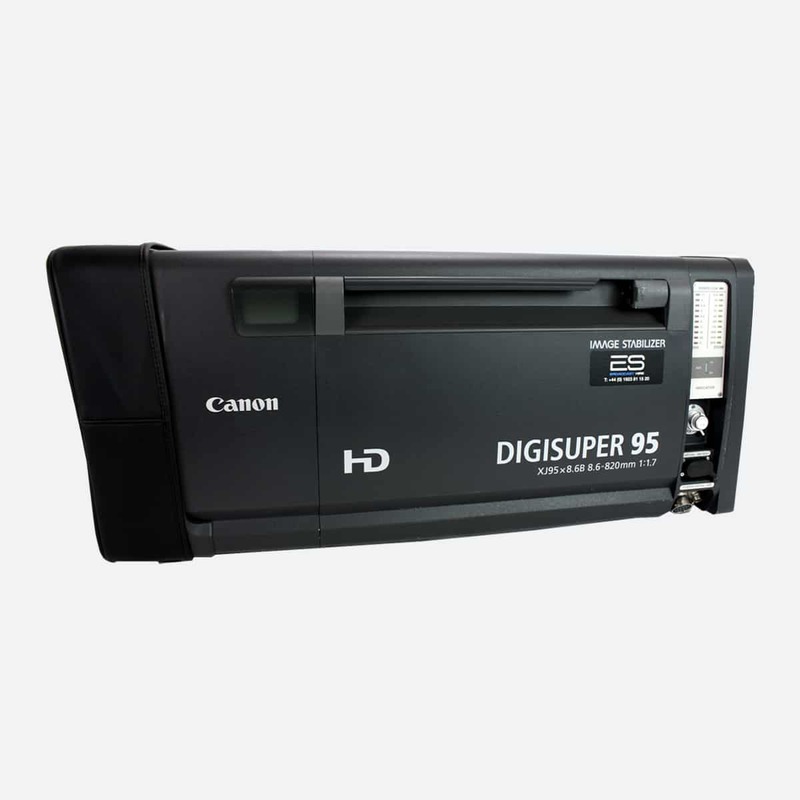 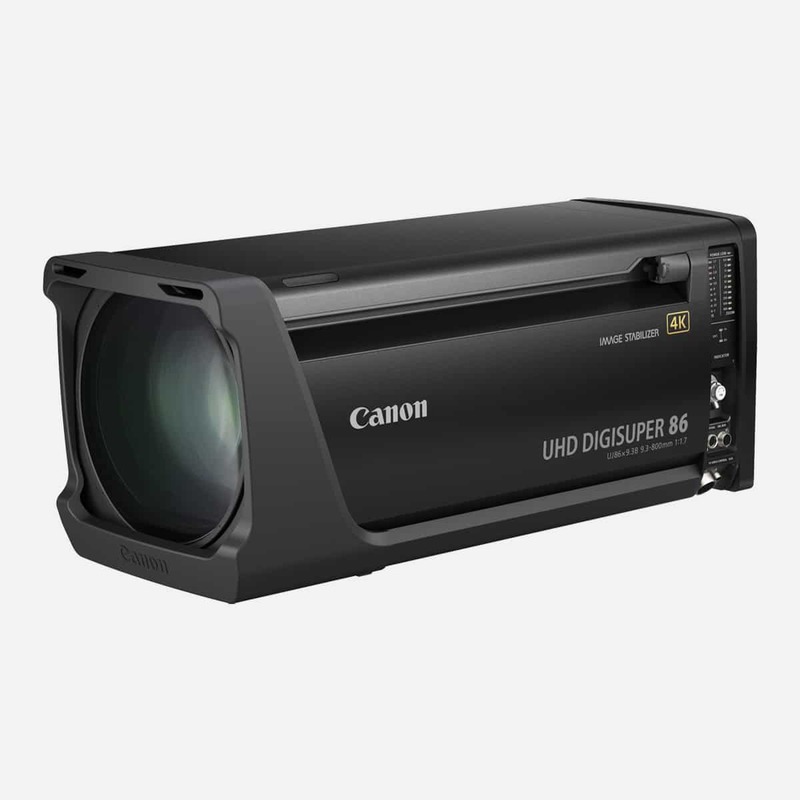 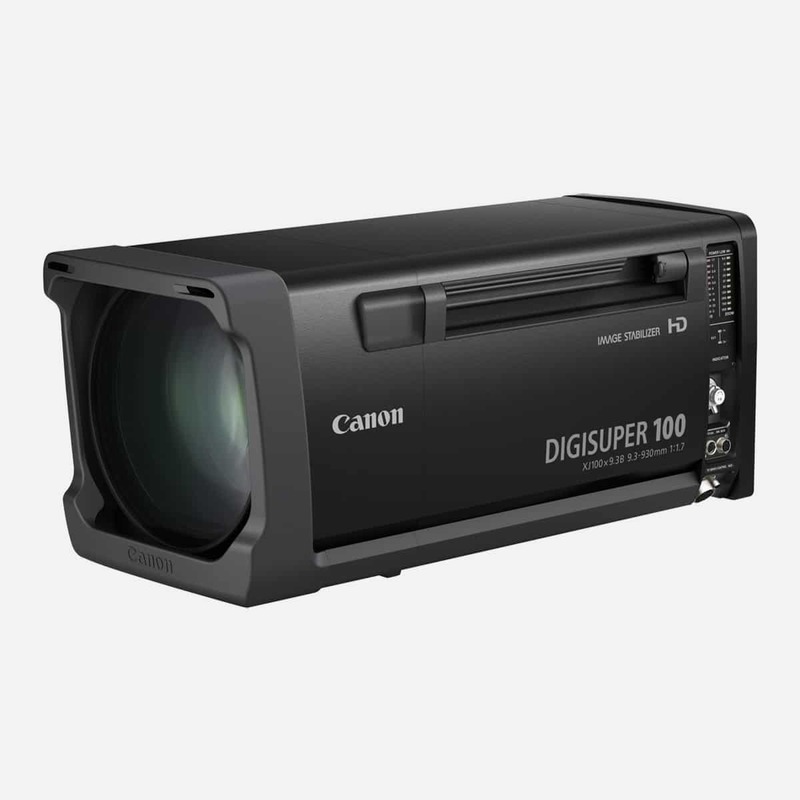 Coupled to a portfolio of over 300 HD lenses, we can provide you with the precise glass you need for the job, whatever the scenario.